I love to write. I love to crochet. 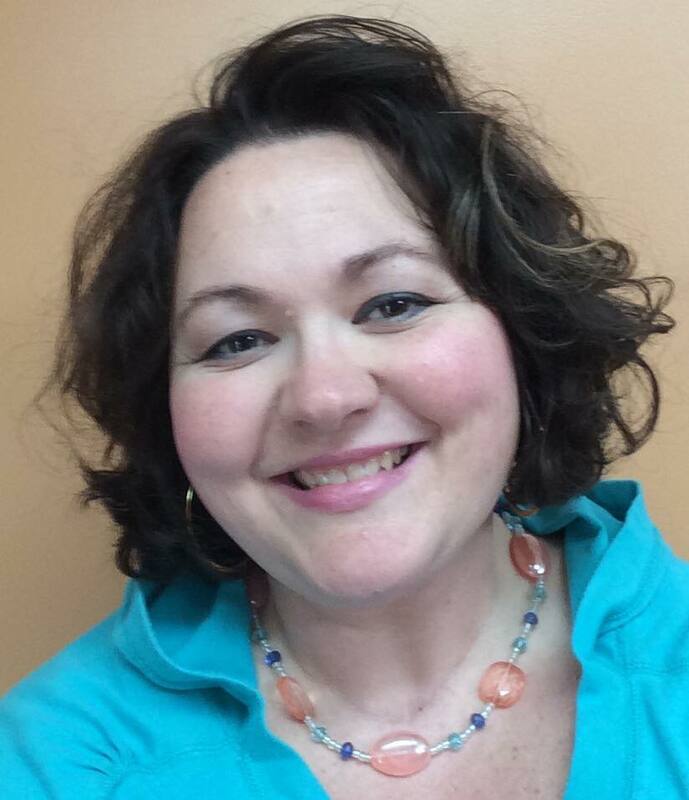 I love to do giveaways–and today I’m combining all three! 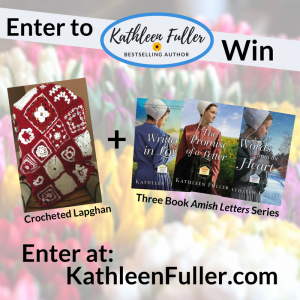 Enter to win the “I Love You” lapghan, along with the entire Amish Letters series. Click on this LINK to enter. Contest runs from March 5-11. Good luck–and thanks for entering! PreviousWords From the Heart has arrived! What awesome prizes! I love Amish books! The lapghan is gorgeous! Beautiful colors! Thank you for the chance! I would love to win. I need these to read and put in my collection. Would lov to win. I enjoy your books so much. What a wonderful giveaway. Thank you Kathleen. I love your mandala patterns Kathleen. I haven’t read any of those yet. Would love to win.